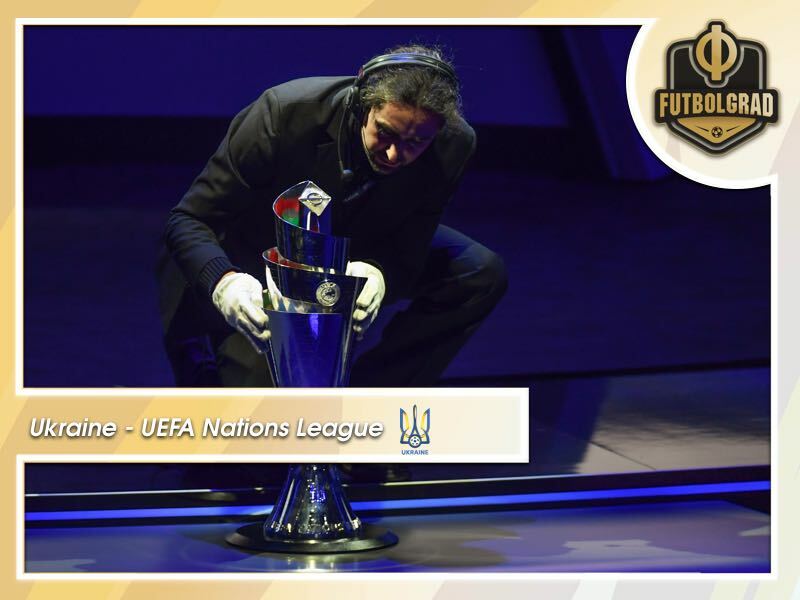 Ukraine have one foot in League A, but how do the UEFA Nations League and Euro 2020 relate? 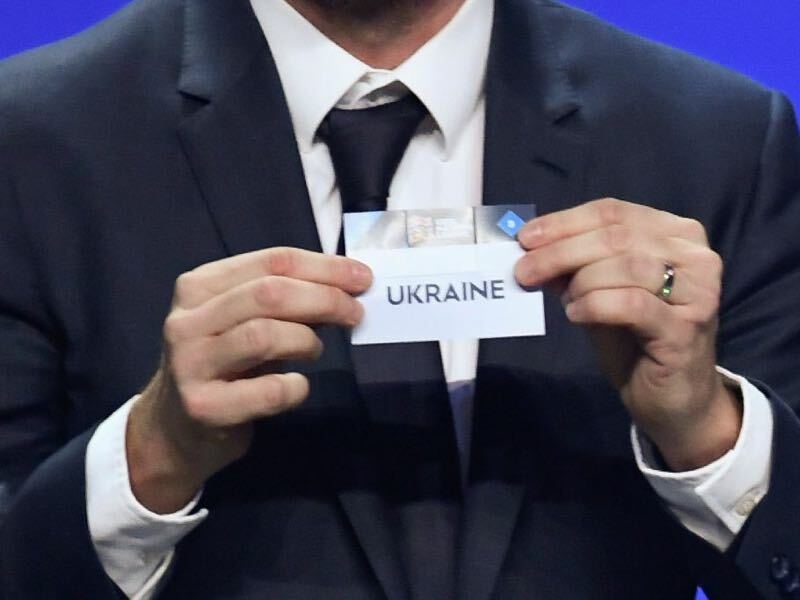 Having missed out on the 2018 FIFA World Cup, Ukraine have started UEFA’s new Nations League off with a bang. Known as the UEFA Nations League, the European branch of FIFA has broken up its 55 members into four groups within four leagues. Throughout September to November 2018, the European national teams will compete against one another to determine the new champion of Europe. The winners of their respective groups in Leagues B-D will be promoted to a higher league. Similarly, the losers of the groups in Leagues A-C will be relegated to a lower league. This new tournament encourages national teams to play at a more competitive level, and it is believed in some cases that the tournament will eventually replace the international friendly. For some, the new competition has provided a new opportunity. For example, Ukraine has started brilliantly in this tournament. The Eastern European state has not featured in a FIFA World Cup since 2006. Moreover, the Ukrainian national team had poor performances at the European Champions in 2012 and 2016. The UEFA Nations League has offered a new opportunity, however. Following their matches against the Czech Republic and Slovakia during the September 2018 international break, the Ukrainians find themselves with two victories out of their first two matches. Based on their current standings, should the Ukrainians win one of their final two games in this competition, it is likely they will be promoted to the prestigious European League A. The promotion would see them face the likes of Germany or Spain, as well as other members who host some of Europe’s top football leagues. Aside from potential promotion to a higher league, as well as a greater source of revenue for their performance in the competition, what do these strong performances mean in future international competitions? First, in the case of the four group winners in League A, this will lead to a mini-tournament which features two semi-finals, a third-place playoff, and a final. 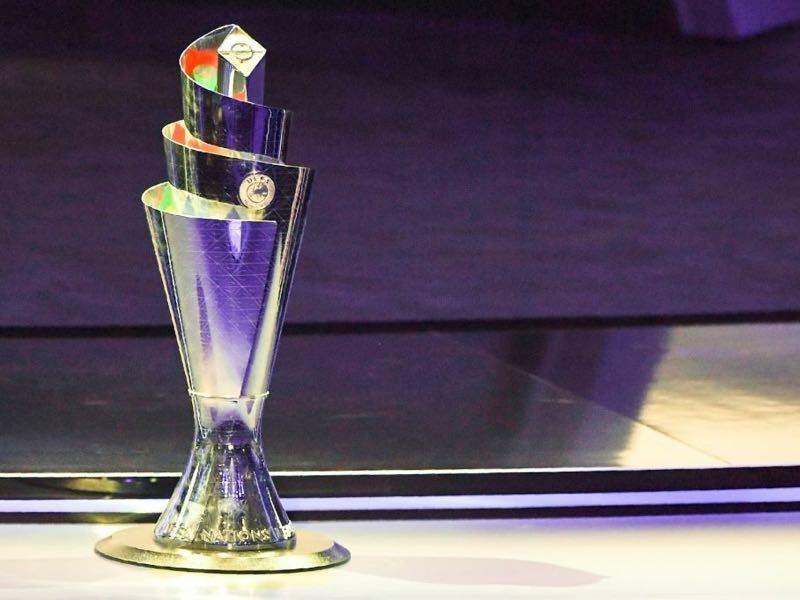 The winner of the final will win the first-ever UEFA Nations League trophy. More importantly, however, are the ramifications for the Euro 2020 qualification period. National teams will be placed into various pots for the drawing, which will be predetermined based on their performance in the UEFA Nations League. In other words, should a team perform well in the UEFA Nations League, this national team will be ranked higher and will be placed in a better pot for the Euro 2020 draw. Theoretically, this would also mean that they would be placed in a more-favourable qualification group. The group stage of the UEFA Nations League will conclude in November 2018, and the playoffs will be played in June 2019. The Euro 2020 qualification draw will then be held in December 2018, and the qualifying matches will be held from March to September 2019. How does the UEFA Nations League change Euro qualifying? Unlike the Euro 2016 qualification period, only the top two sides of each group will directly qualify for the European finals in 2020. Moreover, unlike previous championships where the host nation automatically qualified for the competition, automatic qualification will not exist in this competition cycle. In other words, given that Euro 2020 features ten host cities in ten different countries, it is possible a nation hosting the European Championships could fail to qualify for the tournament. Nonetheless, teams that fail to finish within the top two places of their respective groups could still potentially qualify for the tournament via the second-round playoffs, although they have been restructured. The playoffs will determine the final four teams which will qualify for the European Championships. The playoffs will draw upon the 16 national teams that won their respective groups in Leagues A-D during the 2018/19 UEFA Nations League competition. Based on this current system, teams that win their respective UEFA Nations League groups are then automatically granted a place in the Euro 2020 playoffs at the very minimum. Therefore, this further incentivizes national teams to perform well in this new competition. Drawing upon the 16 group winners, these teams will be randomly selected into four different pools. Four additional mini-tournaments will then commence. The miniature tournament will feature two single-leg semi-final matches. The victors of the semi-finals will then face one another in a final match, where the victor will qualify for Euro 2020. The Euro 2020 qualification playoffs will be held in March 2020. The European Championships will then commence in June 2020. While confusing in nature, the new tournament and the linkage between the UEFA Nations League and the European Champions will present new opportunities for teams such as Ukraine, who have traditionally failed to qualify for international tournaments, as it offers them with a second opportunity to be eligible for some of football’s most prestigious competitions. Overall, it will incentivise national teams to compete at a higher level, as the ramifications of performing poorly in the UEFA Nations League seem to be dire.